located inside Embassy Suites at Centennial Olympic Park! Visit us inside Embassy Suites at Centennial Olympic Park. 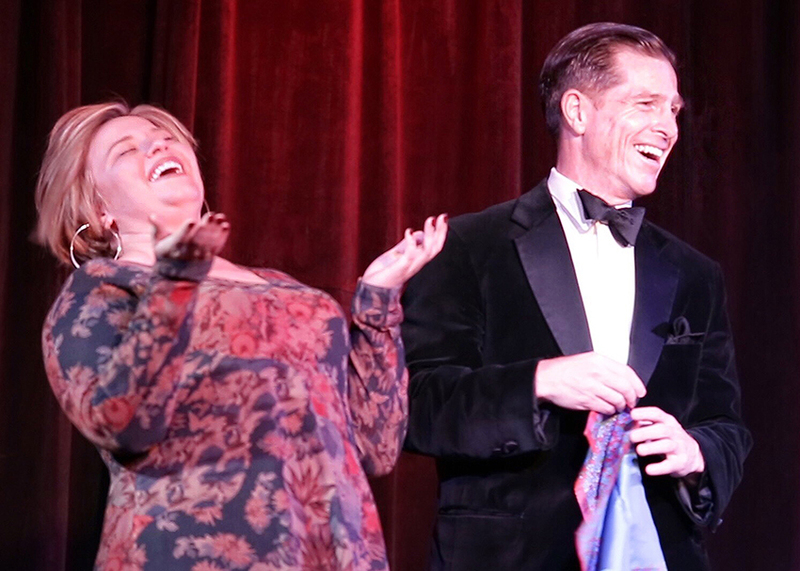 We’re excited to be able to offer our guests a more complete evening out with pre-show magic at Ruth’s Chris Steak House across the atrium from our new intimate 40-seat theater. 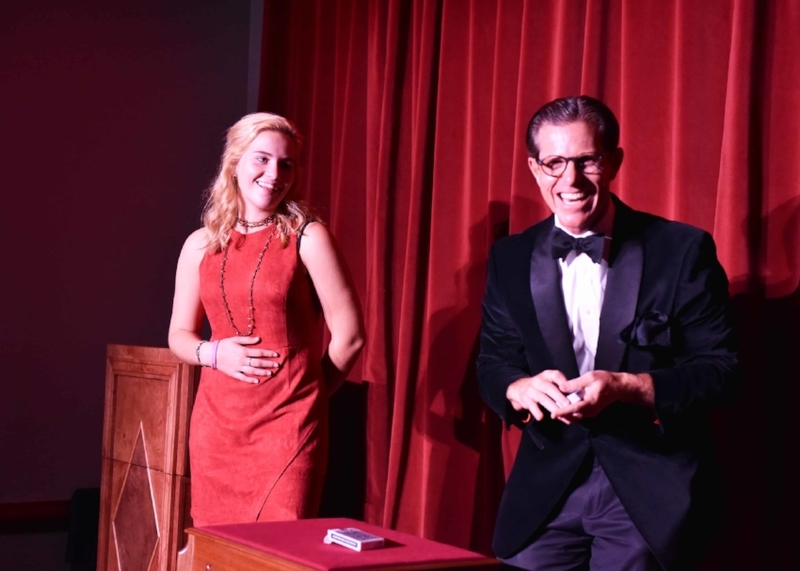 starring Atlanta Magician Peter Morrison.